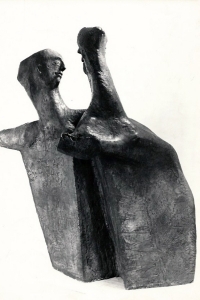 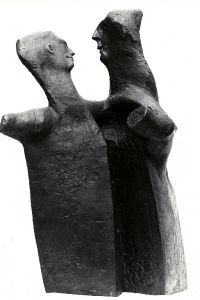 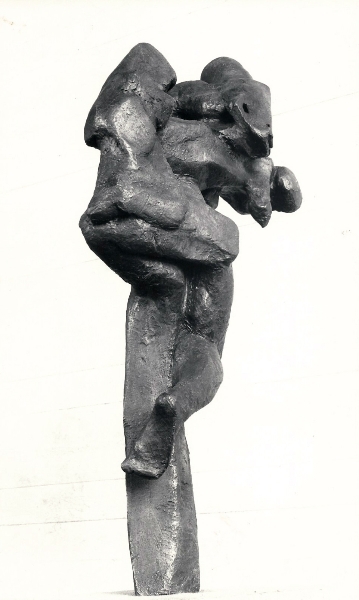 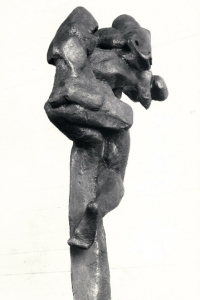 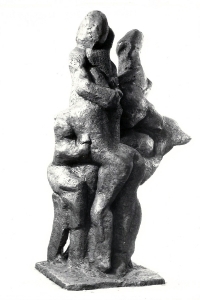 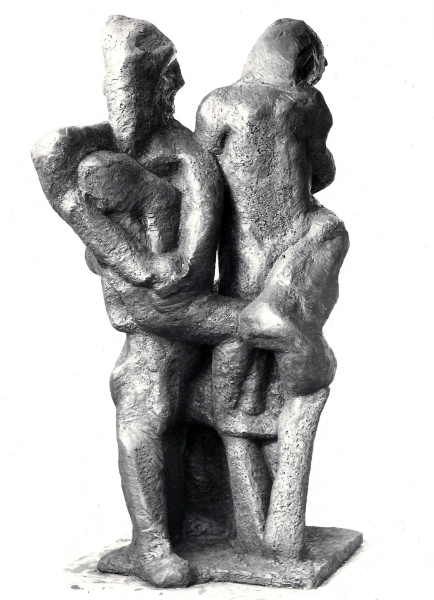 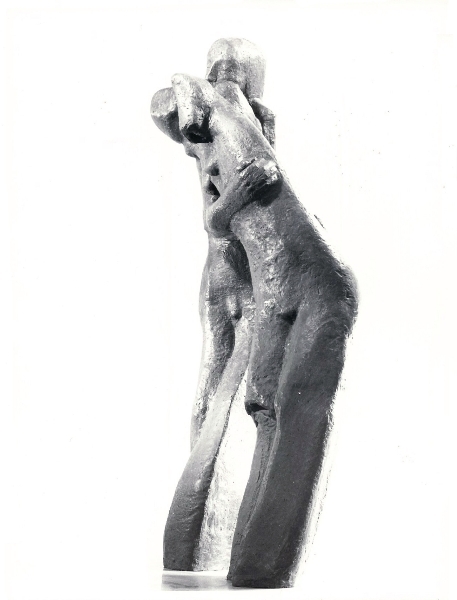 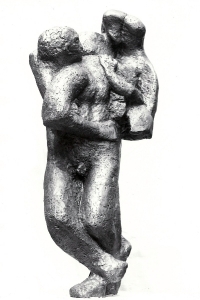 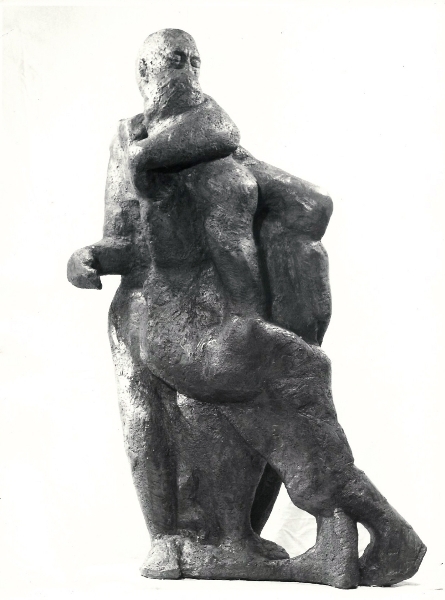 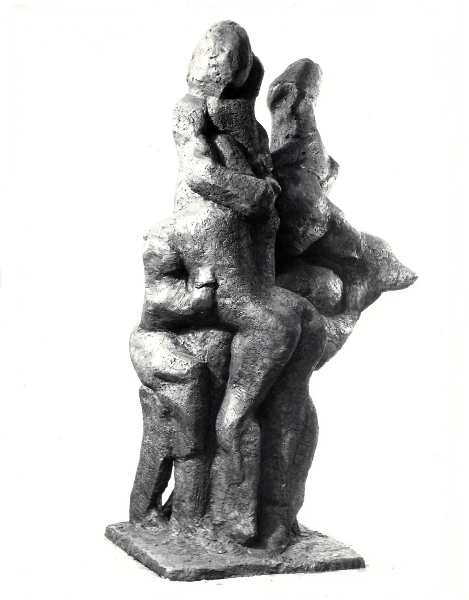 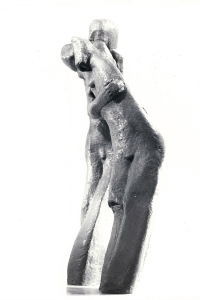 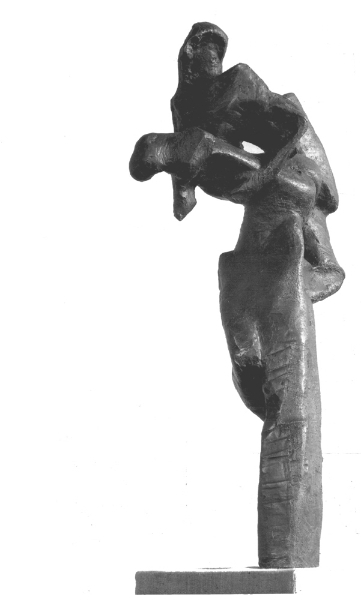 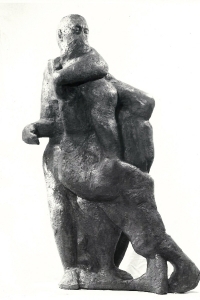 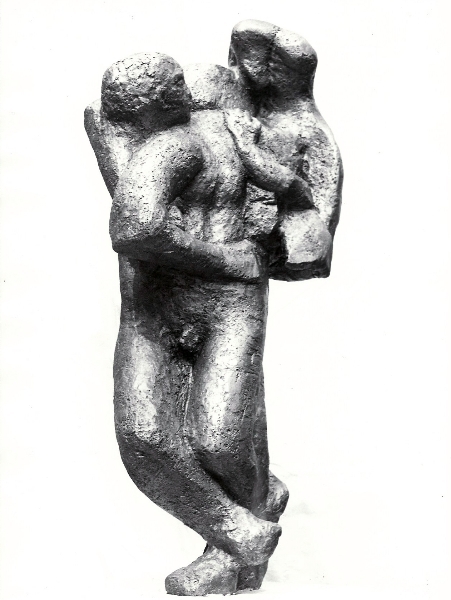 Idiosyncratic groups of figures made originally in clay and constructed using a radical improvisatory approach, without the use of an internal armature. 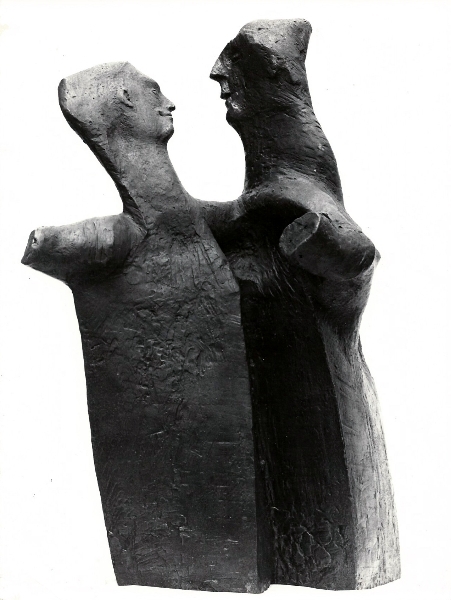 These works were created between 1970 and 1990 and are around 2m high including plinth. 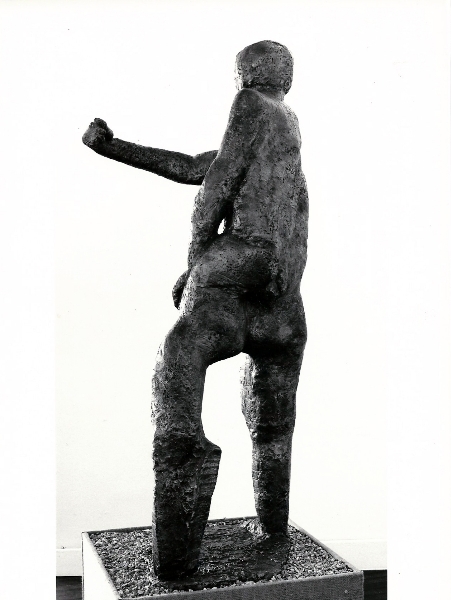 Themes have arisen from the unconscious and reveal personal and shared concerns of the late 20th century. 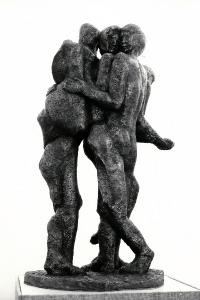 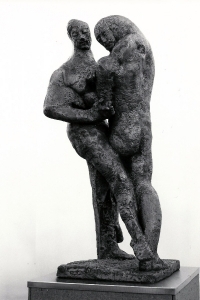 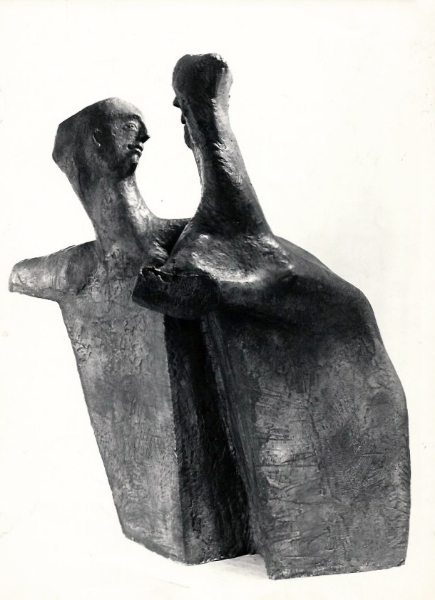 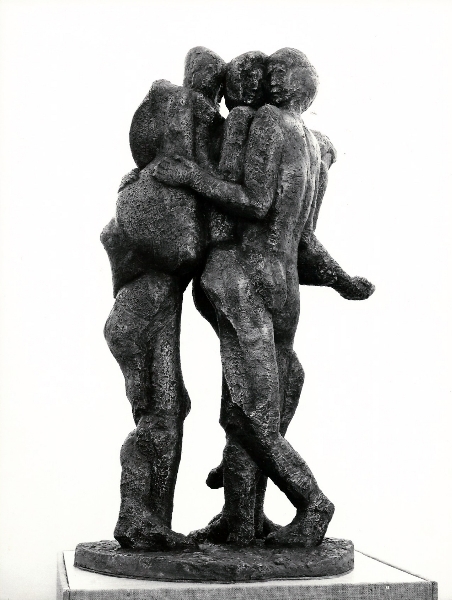 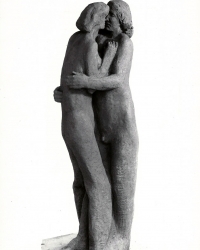 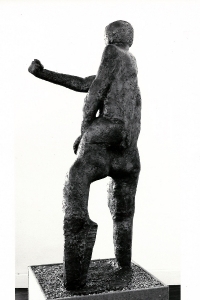 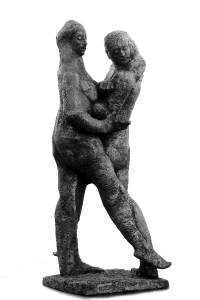 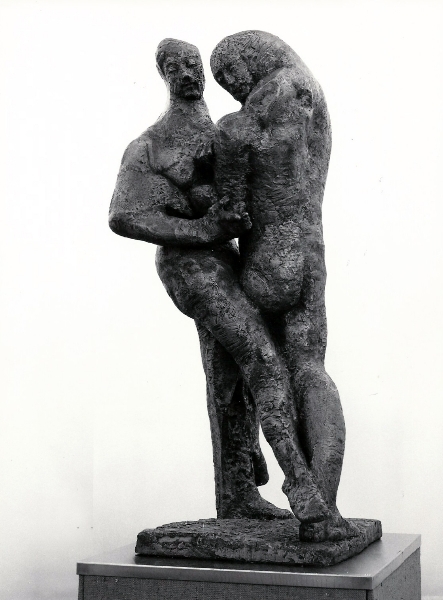 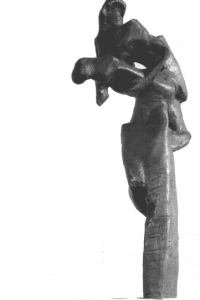 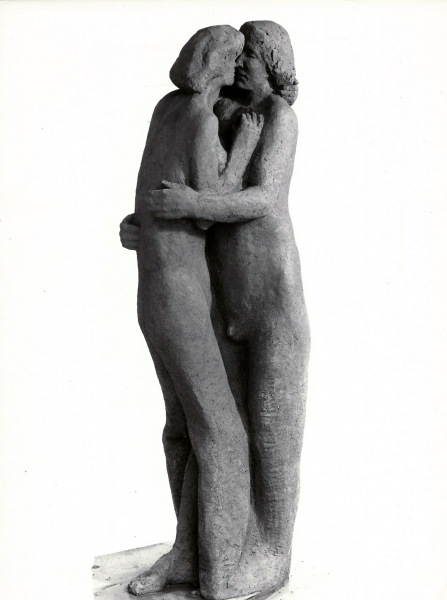 In Editions of V, bronze casts of most of these now form the Putney Sculpture Trail.